This entry was posted in Classic, Fantasy, Fiction and tagged adaptation, Captain Hook, children, Classic, Fall of Peter Pan, J.M. Barrie, James Hook, k.l. 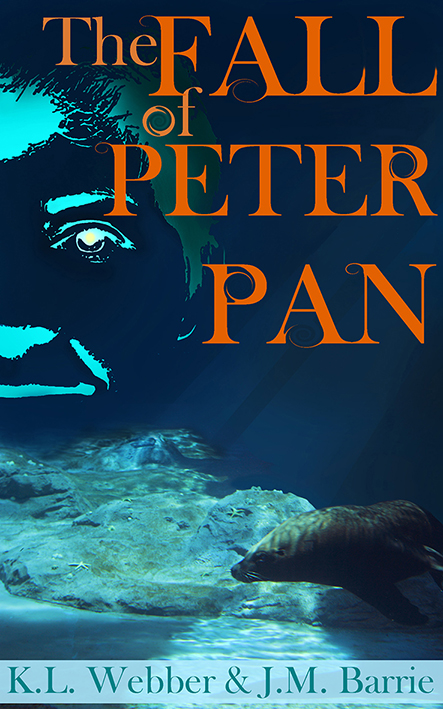 webber, Novel, Peter Pan, Wendy Darling. Bookmark the permalink.